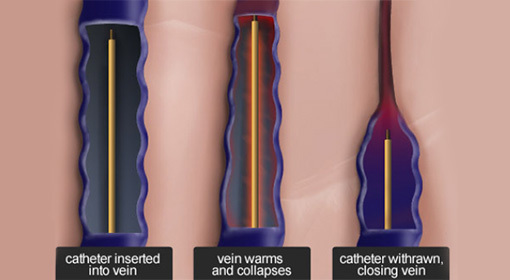 Elastic compression stockings or compression therapy narrow the veins, decrease venous volume, and reduce venous reflux by shifting blood volume from the compressed extremity to more central regions of the body. 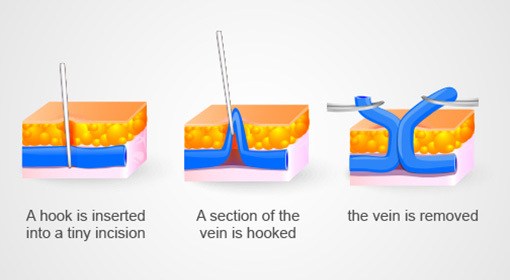 Elastic compression also improves the venous pumping ability. Compression therapy is effective in relieving swelling and pain, and it can be used alone or in combination with other therapies but compliance is usually poor. There are also alternative medical or herbal therapies that have a proven benefit in the treatment of symptoms related to varicose veins. In general, these compounds help reduce symptoms of pain, cramps , heaviness , and paresthesia compared to placebo. Can help reduce the severity of edema and decrease in calf and ankle circumference.